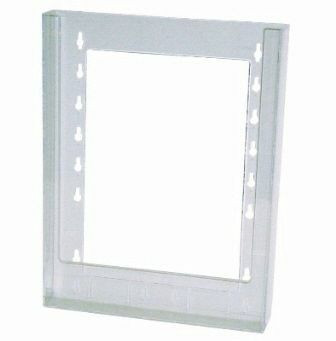 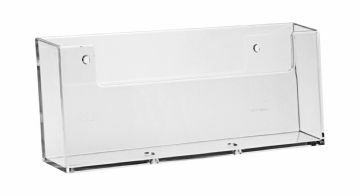 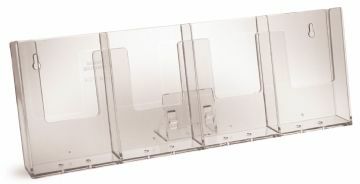 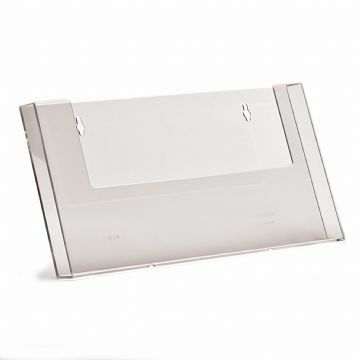 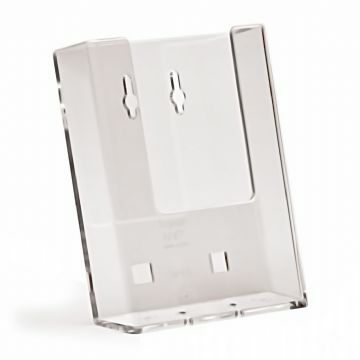 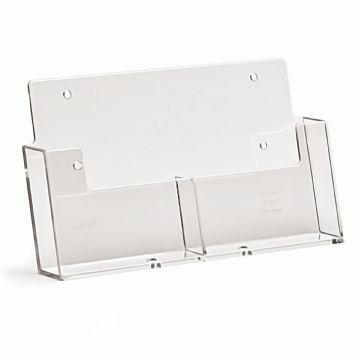 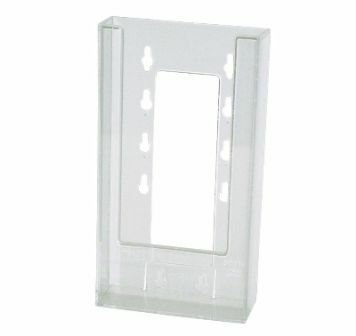 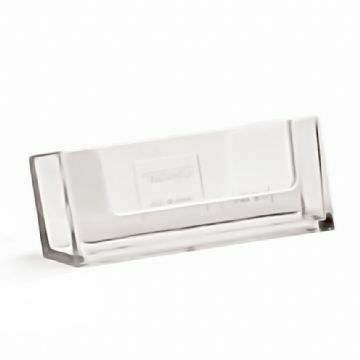 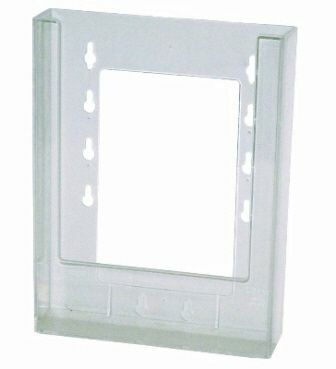 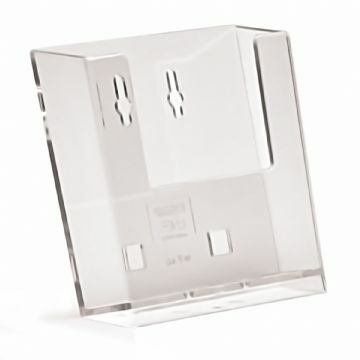 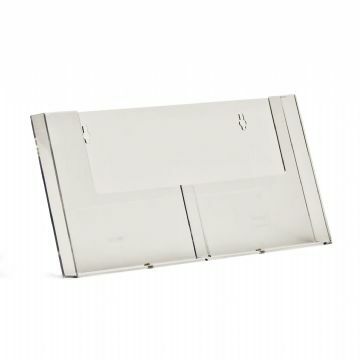 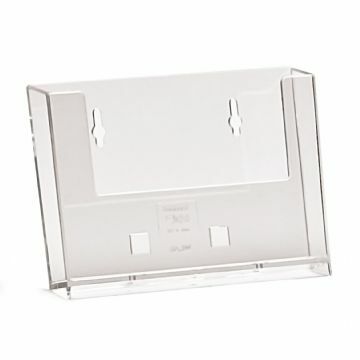 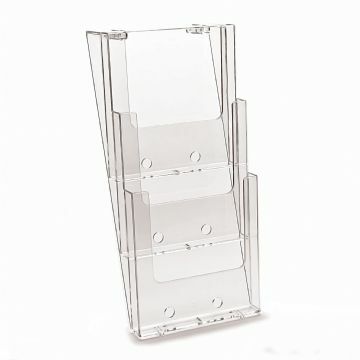 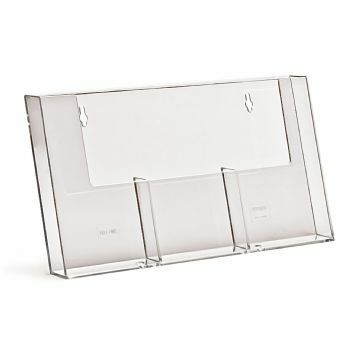 An extensive selection of leaflet holders for wall mounting. 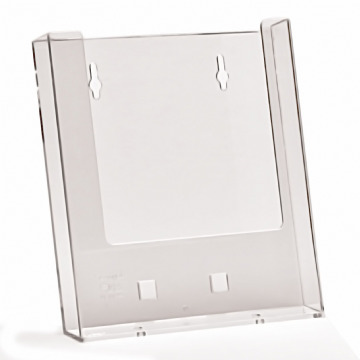 Taymar accessory clips allow for fixing to slatwall and wire frame displays. 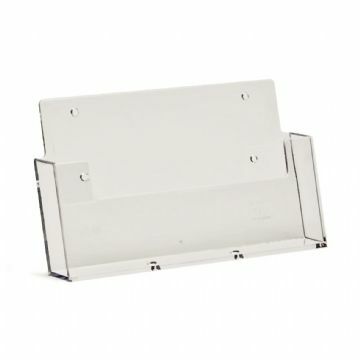 Join multiple products together using our CLW clips. 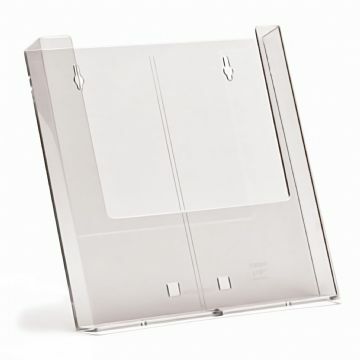 Available for portrait or landscape literature with single pocket and multi-pocket models available.